~The Art of Life~: Pumkin Bread and Wassail! ~I hope everyone had a wonderful Thanksgiving! We had a nice day with family and friends. Today we plan to get out the Christmas decorations. The girls are very excited. 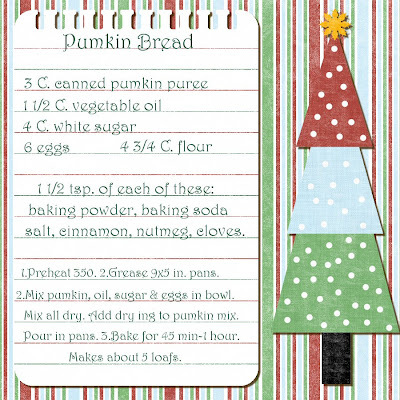 I thought I would share a couple of delicious recipes to get you in the Christmas spirit. 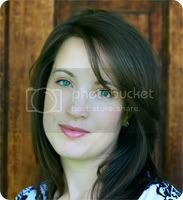 ~Andrea posted this recipe on her blog last year and our family loves it! (Click to see larger) Shabby Princess "Holiday Magic" found here. (Click to see larger) Shabby Princess Seasonal Sampler found here. ETA: I just noticed that I wrote to heat the wassail on love. That was supposed to be low, lol! I'll try to fix it later. 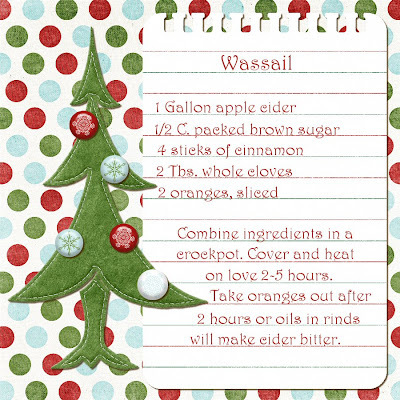 That Wassail sounds delicious! I'm going to have to try it.